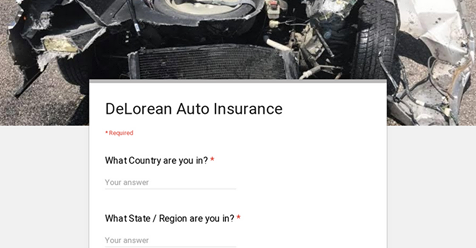 DeLorean cars have traveled around the world. 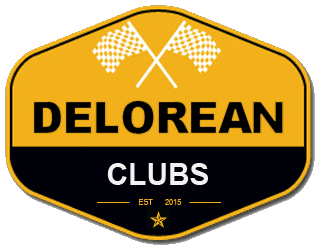 Here’s a list of DeLorean Clubs and Organizations to connect with, and get more information. 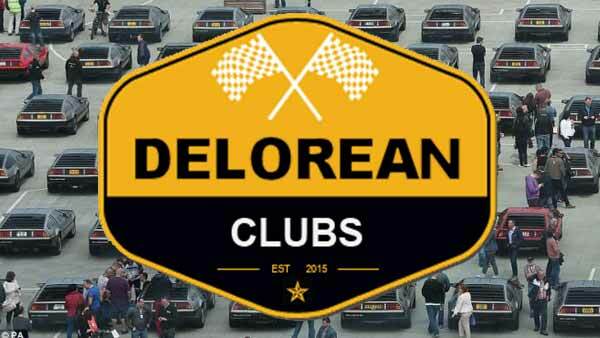 If there’s a club missing from the list, submit it now. 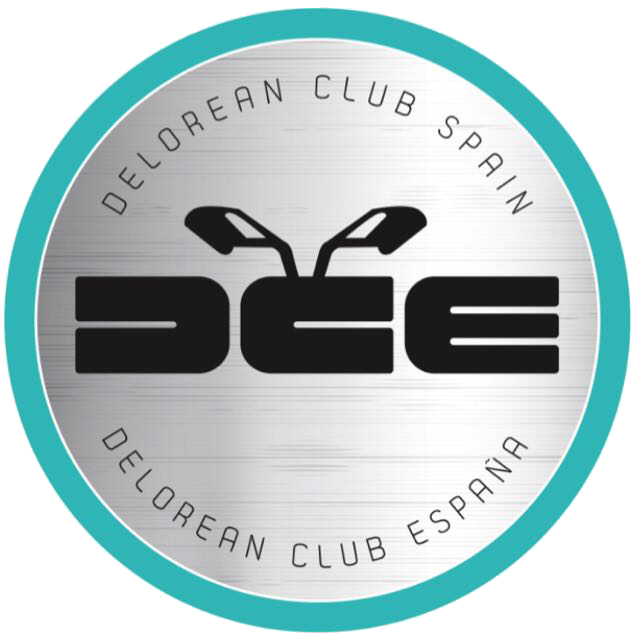 Click here for DeLorean Facebook pages and groups.